An incredible amount of fun! Wow, that’s impressive! 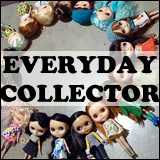 Just wanted to say thanks for all that you post about here – it’s so great to have a totally Blythe-focused blog with such awesome content! Kudos! 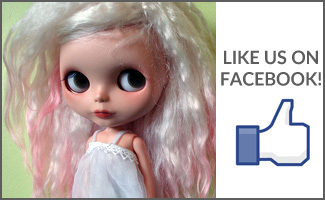 I always get excited when I click on my BlytheLife.com link…I never know what totally awesome surprize will be waiting for me! Thank you for putting so much time and effort into this website, it’s fantastic! I wanted to send you a question in your email form, but my internet hates it. 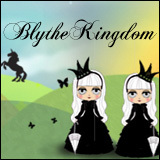 Do you know when the Blythe podcast will go up? I can’t wait to here it! Wow, those are some fantastic stats! You should for-sure consider selling ad space or something!